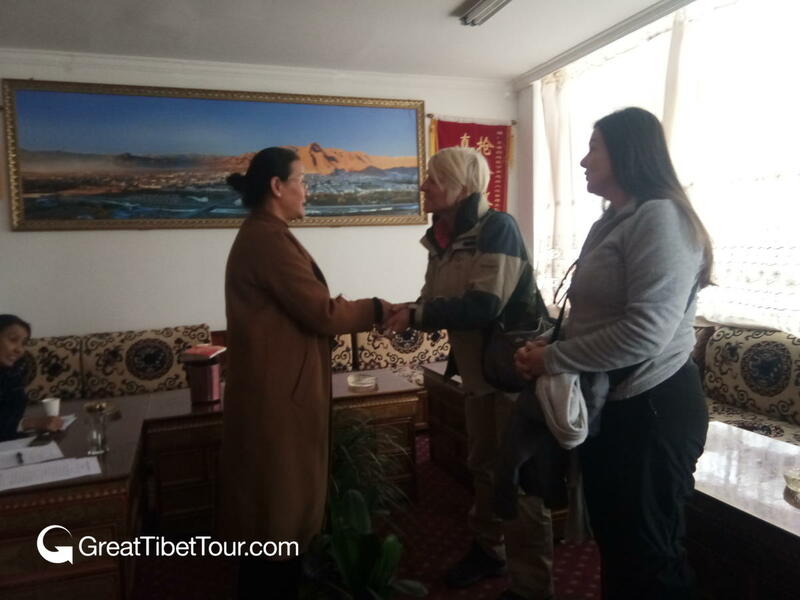 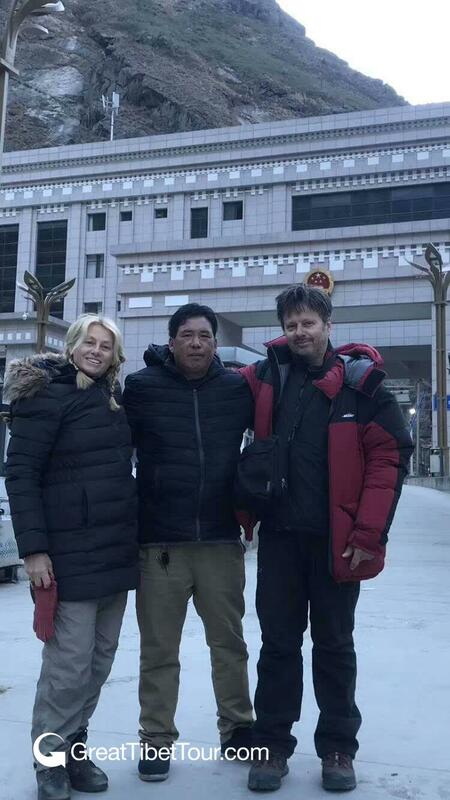 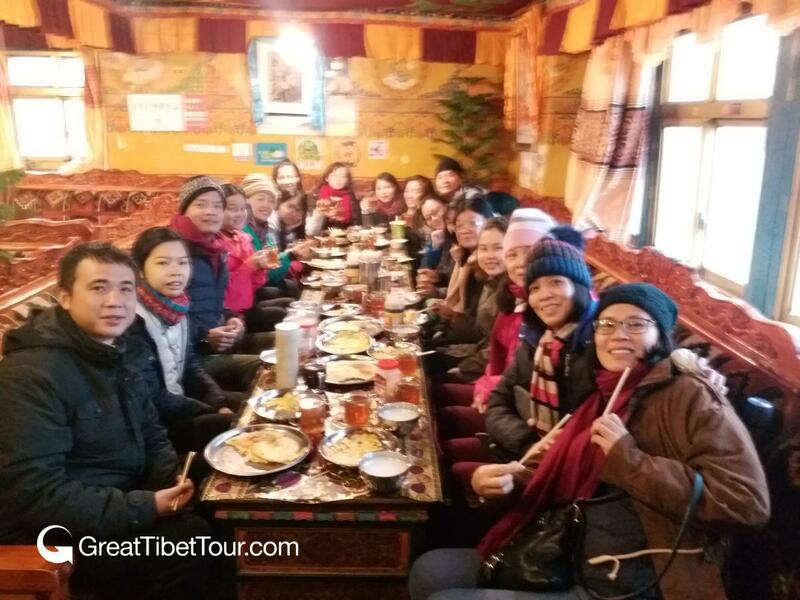 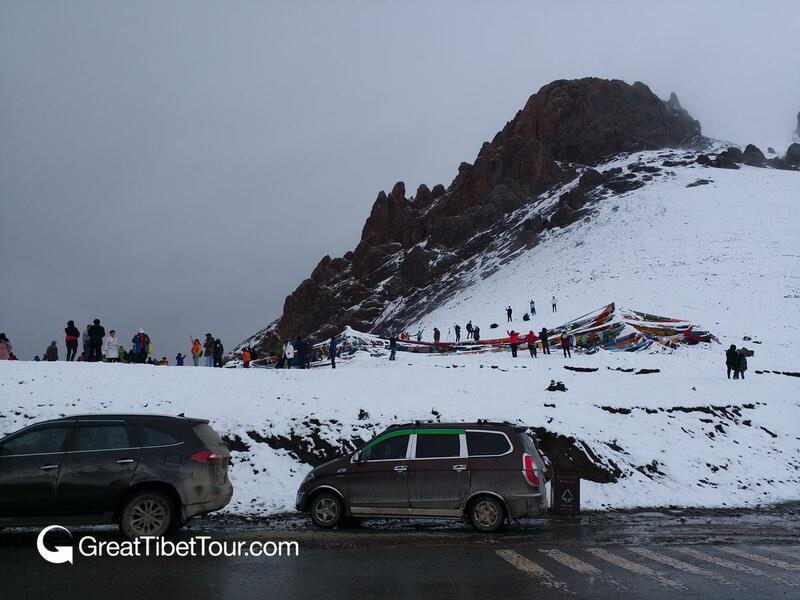 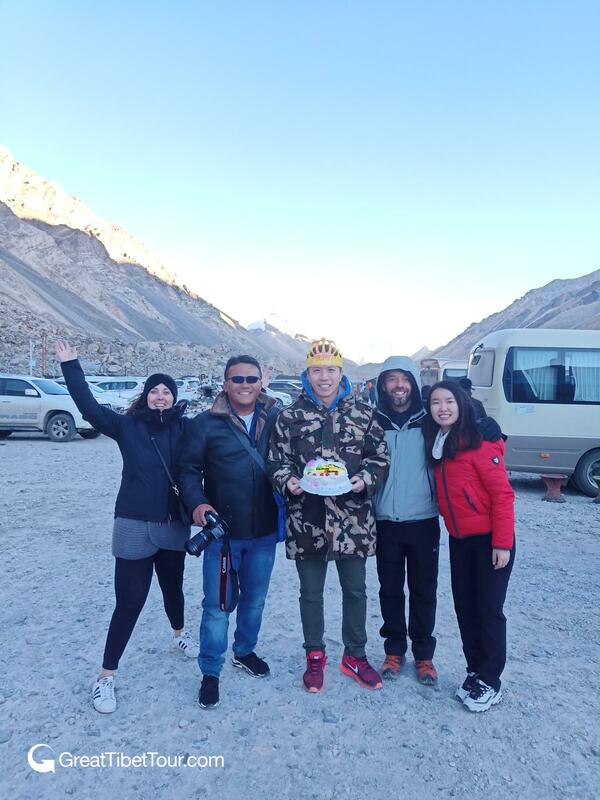 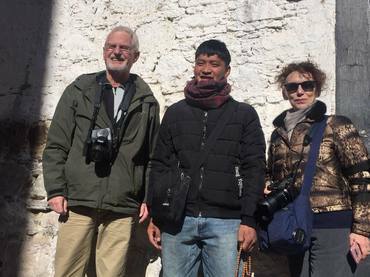 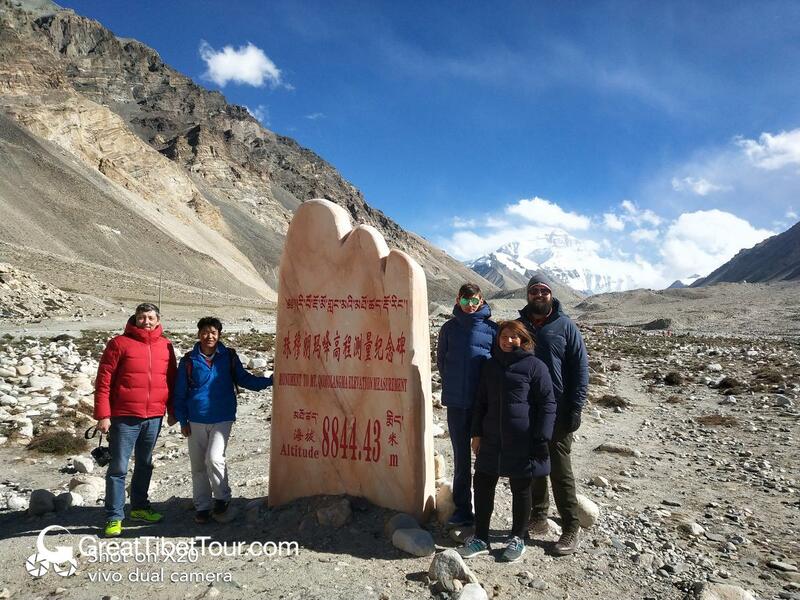 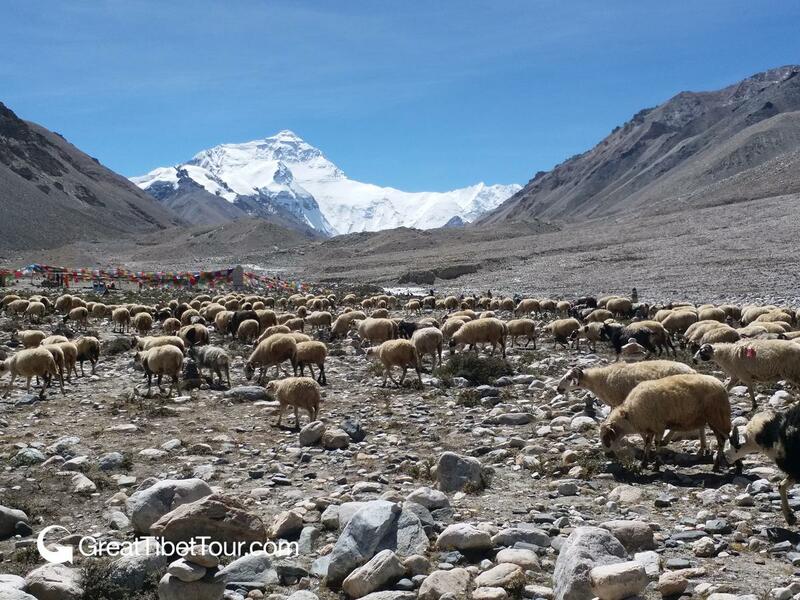 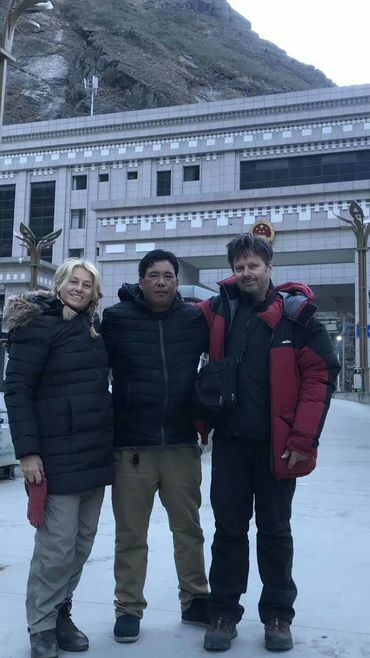 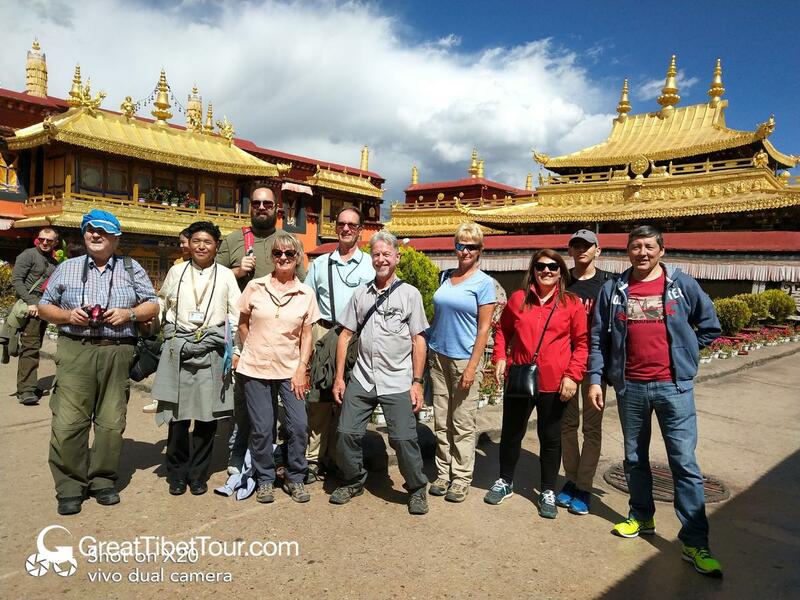 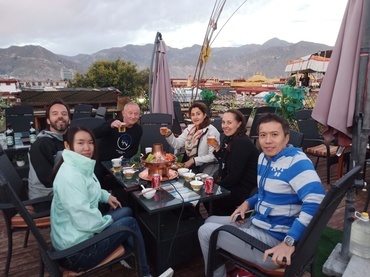 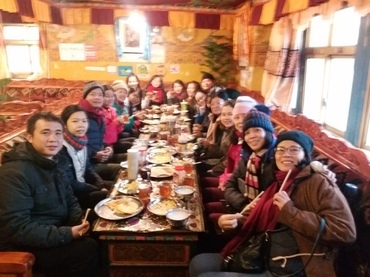 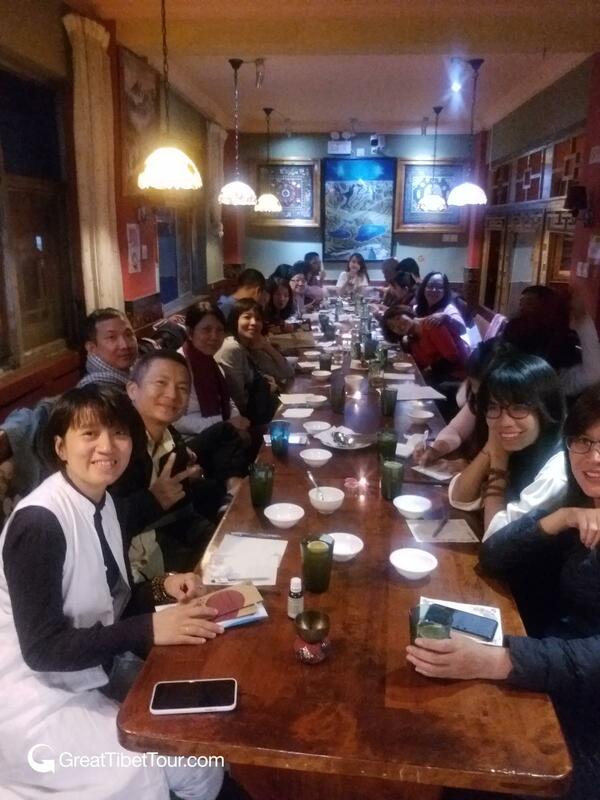 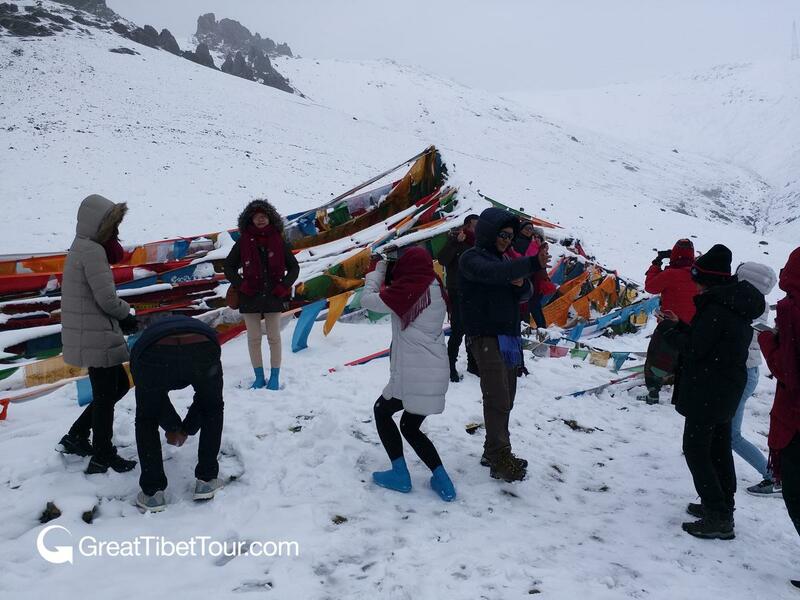 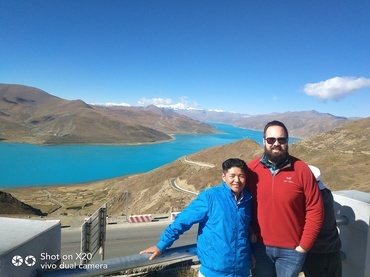 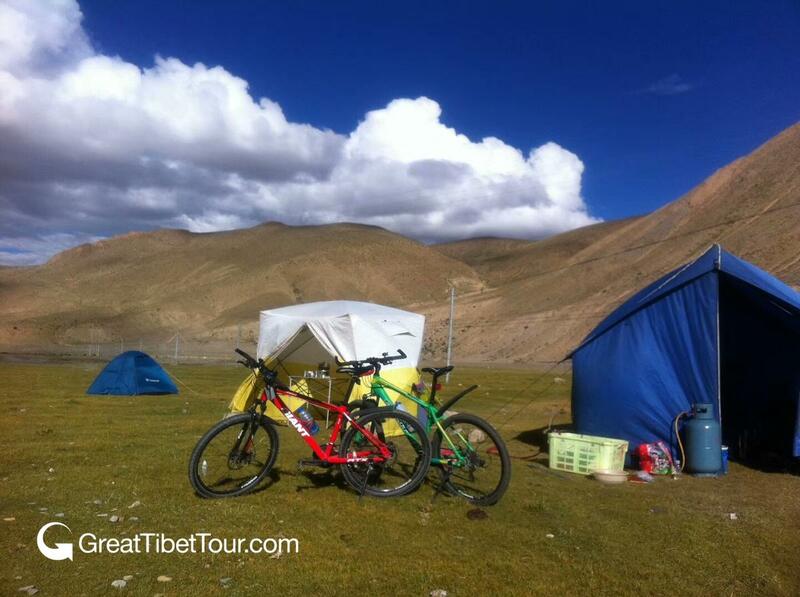 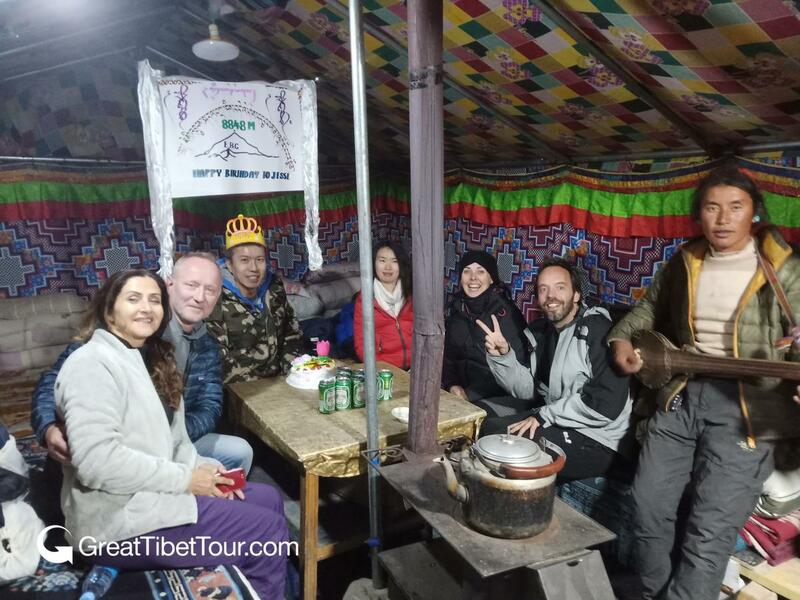 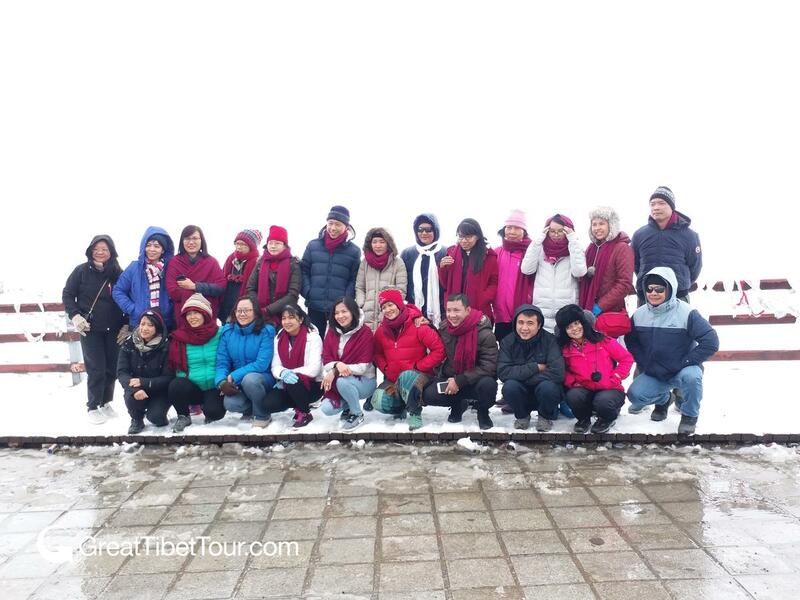 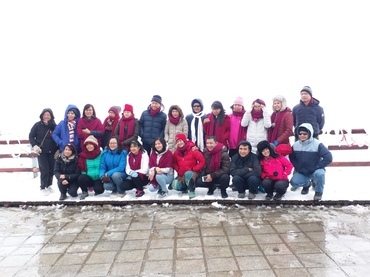 Want to know more the tours organized by Great Tibet Tour? 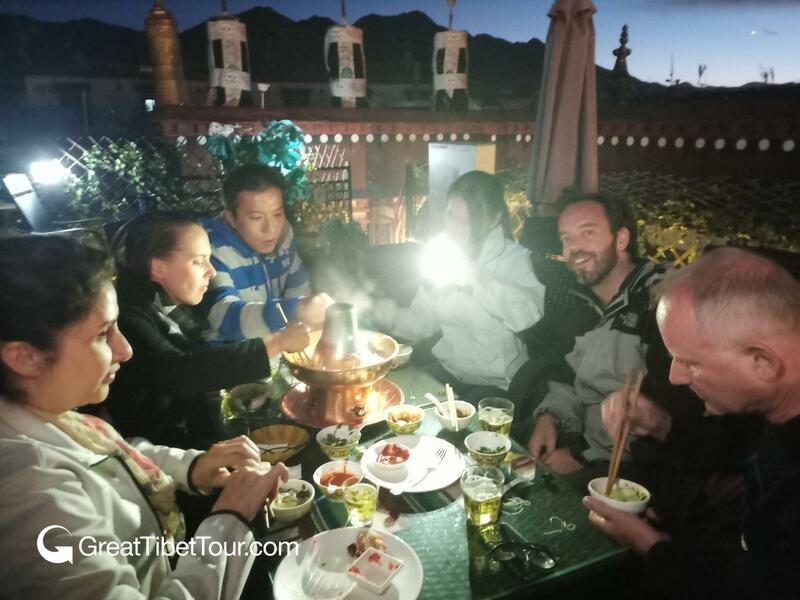 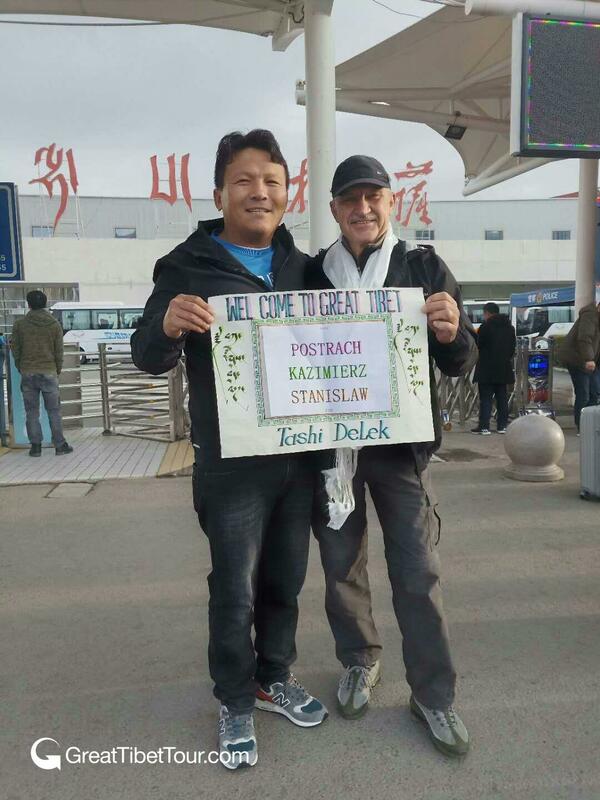 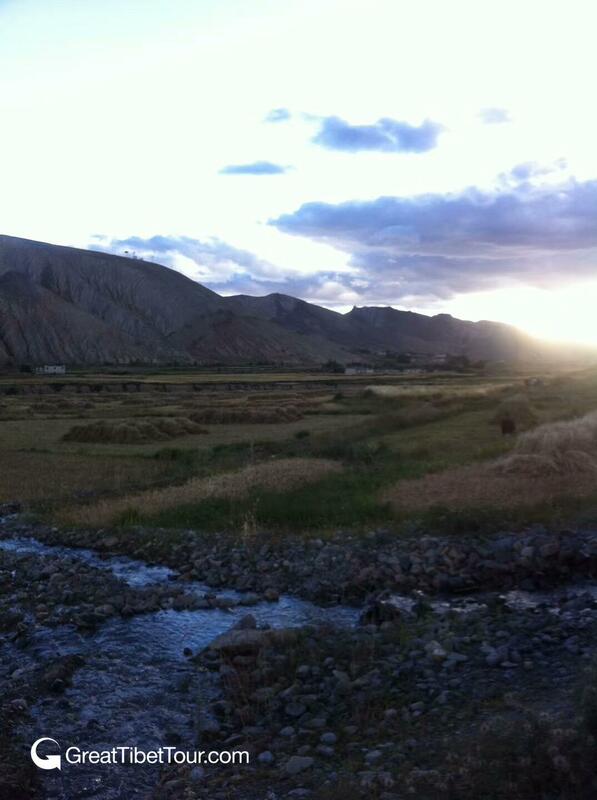 How about our tour packages ongoing in Tibet? 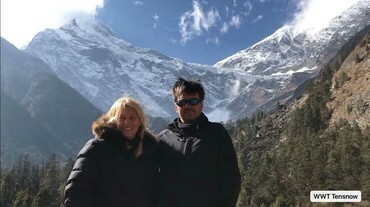 Here're some living photos shared by our clients who are enjoying the excellent tours. Please check the latest photos here!